A virtual private network (VPN) allows us to disguise ourselves online, a VPN enables us to appear as if we’re from a different country, when in fact we’re not. The industries that you see using VPNs the most include: torrenting, streaming, and internet hackers (groups like Anonymous, etc,. ), and there is an increasing, growing demand for these types of services. In recent news, there are reports that the Canadians are living it up with the VPN services, and finding it a great alternative to not being able to watch Netflix films that are restricted to regions. It costs as little as $5 a month, and the chances of getting caught are very minimal, but there are talks in place that suggest that new ways of finding these types of customers are on the way. Although, they’re quick to deny the accusations. There are plenty of free VPN services out there, but the talk around them isn’t so sweet, because most providers will have some form of logging enabled that could potentially leave you vulnerable to data theft, which is not what a virtual private network is about. 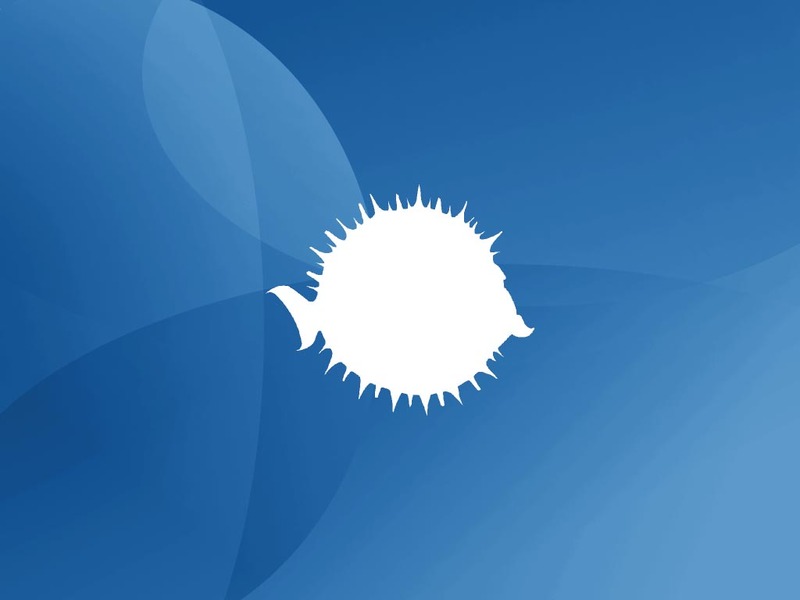 In the light of this, here is a recent article that discusses how we can open up our own little VPN server/provider service from our OpenBSD server. If you want a cheap $5/month alternative to using other VPN providers, then grab a server at DigitalOcean (for as low as $5/month), and use the above tutorial to build your own VPN service that you can use yourself, and share with your friends/co-workers. We’re hoping to hear more alternative methods for setting up your own VPN provider service for as little money as possible, let us know in the comment section below! I am the Editor-in-Chief here at CodeCondo, and I'm always available for a good discussion. Wink wink! My content ideas stem from the demand of the community, and the growth of the industry.